Our personnel are recognized leaders in Public Safety consulting and are court certified experts on law enforcement operations, policies and procedures. Our experience in conducting comprehensive reviews of public safety operations and executing strategic interventions designed to improve those operations is well established. 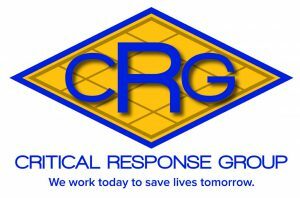 Our team is also highly experienced in the strategic planning process and in particular, its application within emergency services agencies. We will leverage that experience in an organized process that will identify realistic agency goals, the objectives that will measure the progress toward those goals and assist you design strategies that will need to be employed to meet both. Today, unlike any other time, the return on the taxpayer’s investment in its law enforcement agency is under constant review. Rightly so, it is the reasonable expectation of the community that its police department is operating as effectively and efficiently as possible. As experienced objective third party experts, we conduct a detailed analysis of your agency’s architecture, business practices and policies in the context of contemporary best practices. We make detailed recommendations for improvement and stand behind our work product! A review of all agency policies and business practices. A review of agency liability factors. A review of the agency’s human resource architecture. 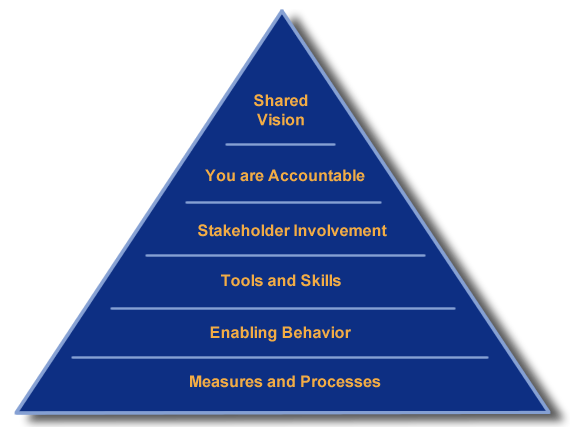 A review of agency accountability, evaluation and disciplinary systems. Specific recommendations for improvement and cost saving efficiencies.